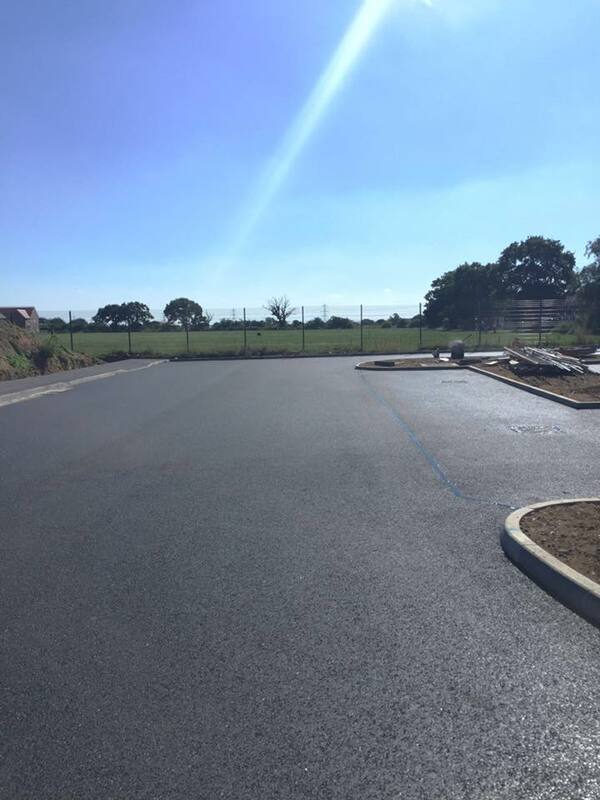 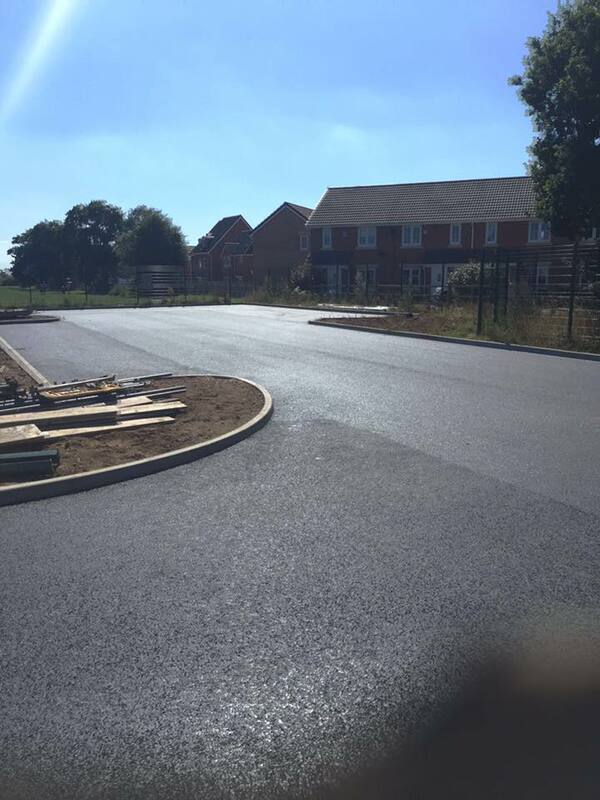 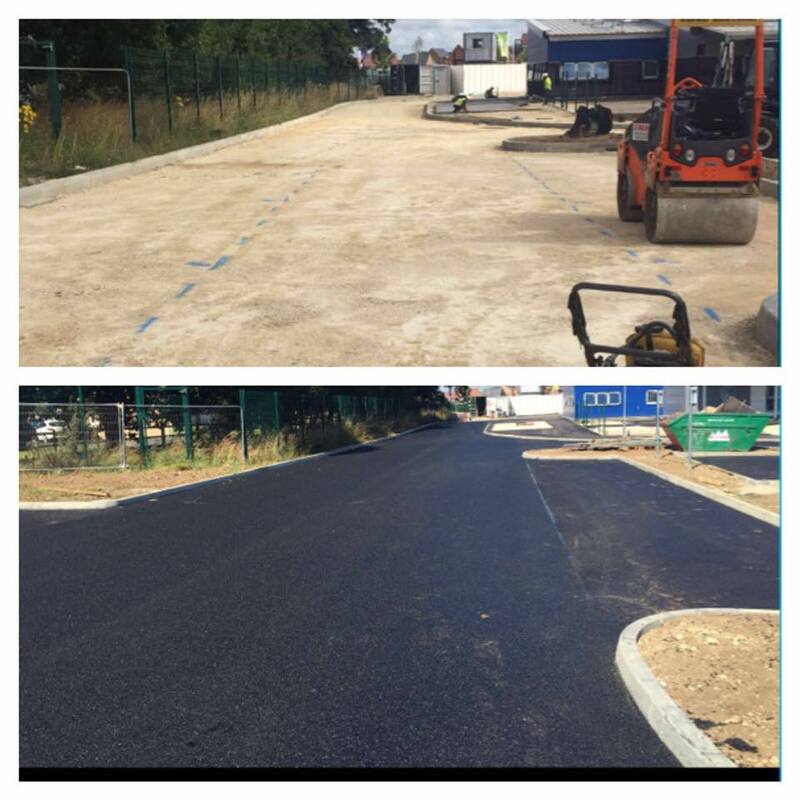 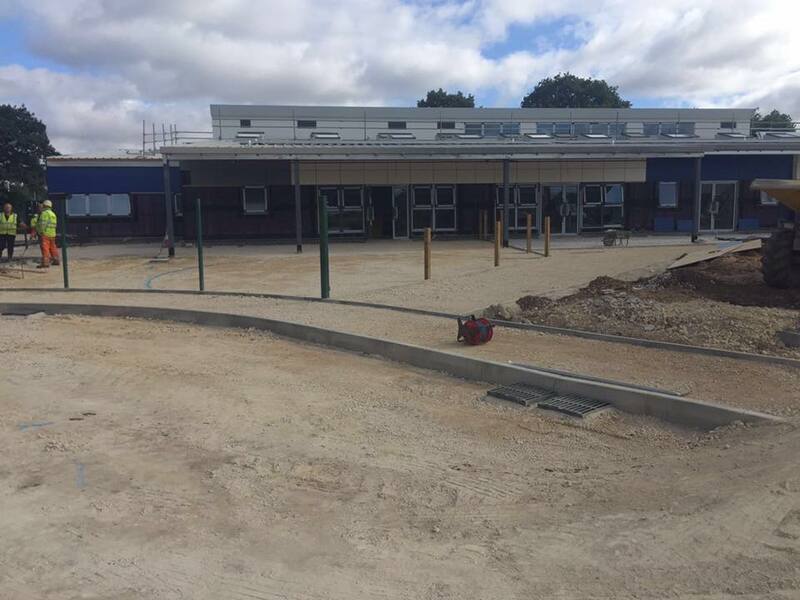 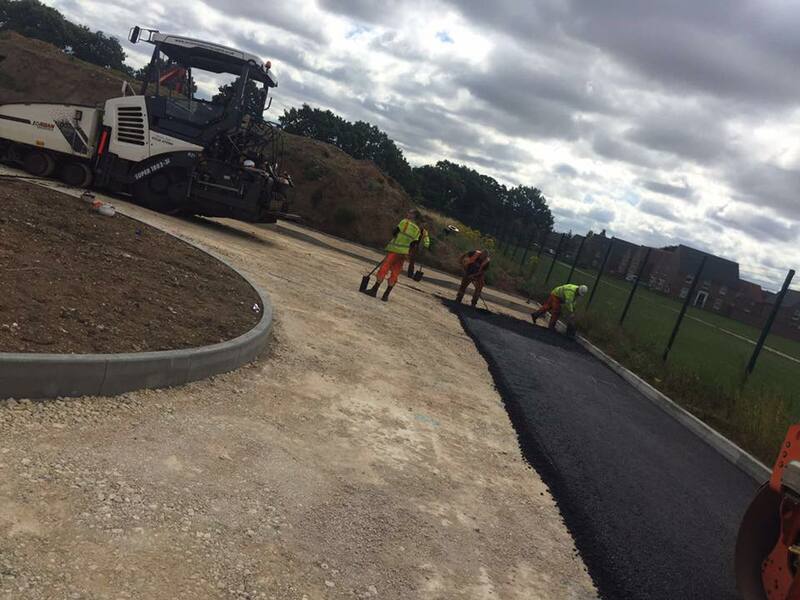 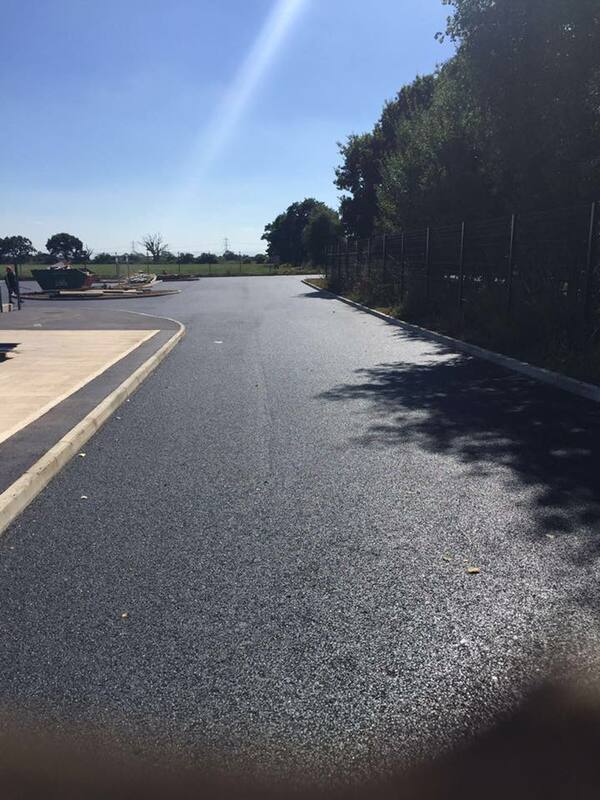 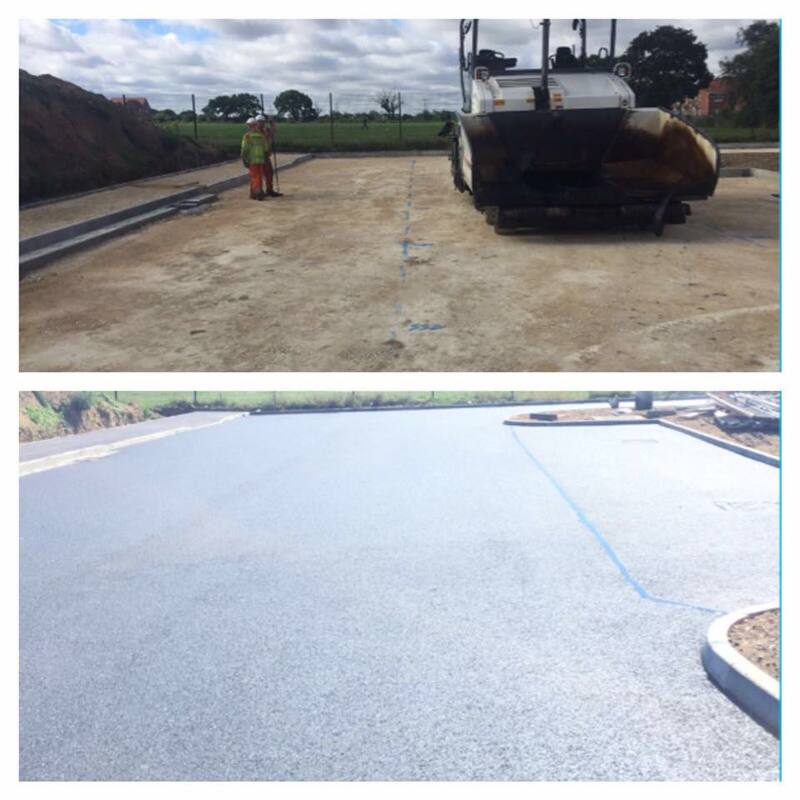 After a week of laying 800+ tons at manor farm academy Lincoln this is the finished product from start to finish. We used a mixture of standard binder course and SMA surface course. We also layed porous binder and surface course materials as per our clients specification. 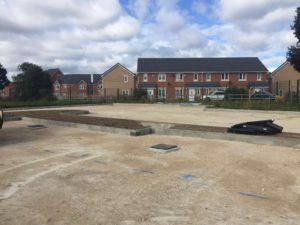 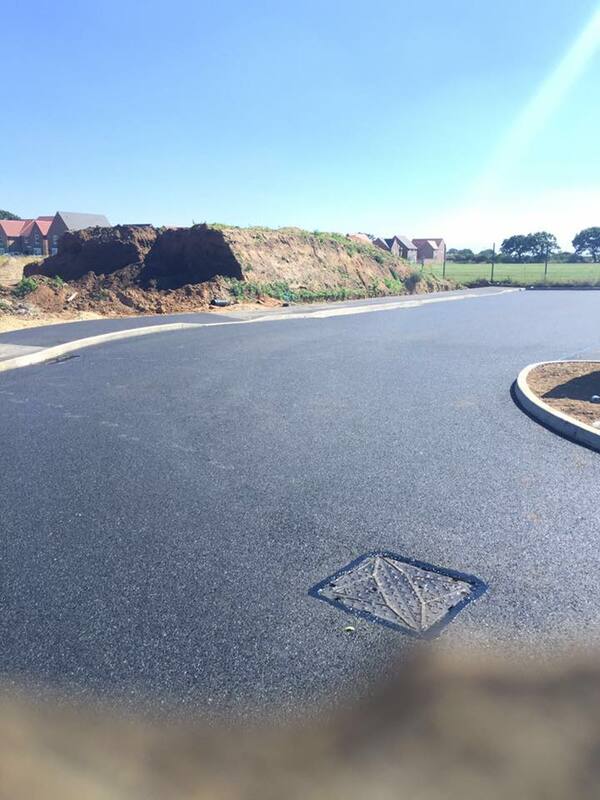 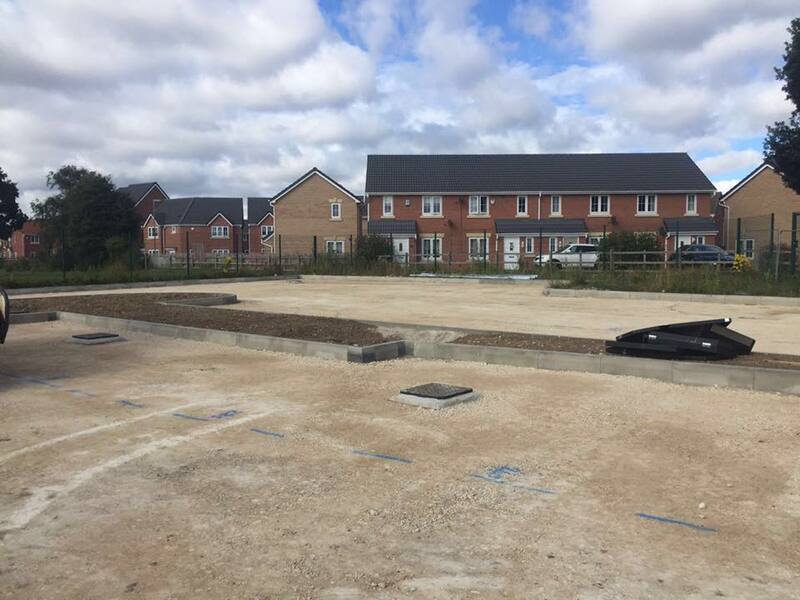 If you have any surfacing enquiries contact us on 01636 679989 or send us a message via the contacts page.